It is time to roll out the red carpet for our 2018 Presentation Night! 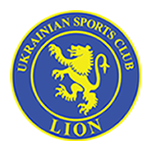 USC Lion cordially invites all players, members, staff and sponsors as well as encourages all family, friends and supporters to attend. 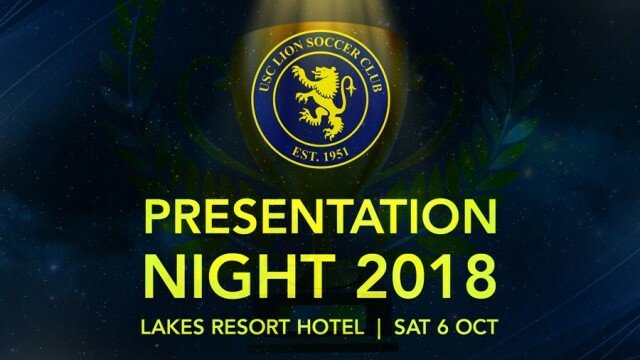 Sit back and relax as we celebrate our club achievements, announce our best and fairest players and recognise our volunteers, sponsors and staff!